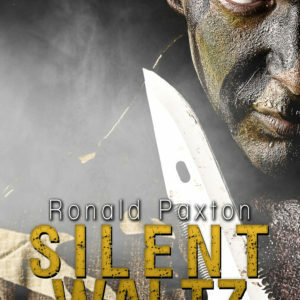 Ronald Paxton was born in Richmond, Virginia and grew up in the foothills of the Blue Ridge Mountains. He is retired from a career in the financial services industry and has been writing seriously for about ten years. 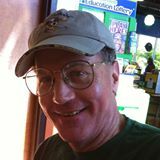 His short stories have been widely published and received nominations for the Pushcart Prize and Best of the Net awards. He is the author of six novels and is currently working on his next book. In addition to his writing, Ronald enjoys reading, music, and southern history. He and his wife live in Newport News, Virginia.